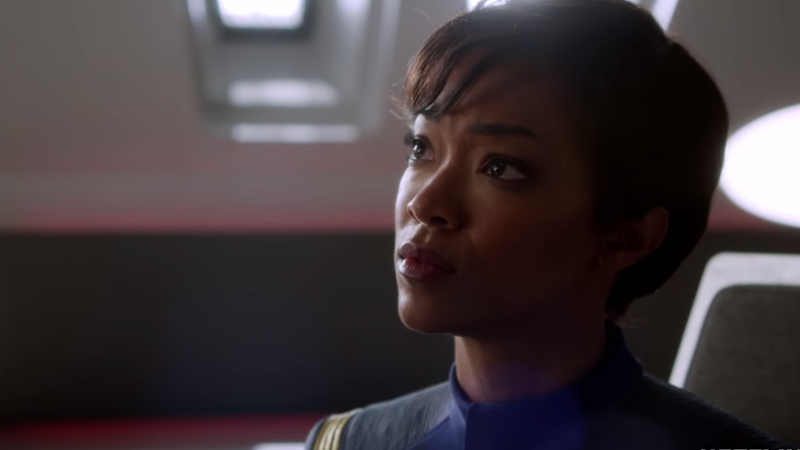 Earlier today CBS finally announced a premiere date for Star Trek: Discovery, ending months of delaying the series even further from its original January 2017 release window. The series’ showrunners also gave an answer as to why the show constantly got pushed back... and well, let’s just say it has us raising a furtive eyebrow, Spock-style. Star Trek: Discovery finally hits screens on CBS and CBS All Access September 24.